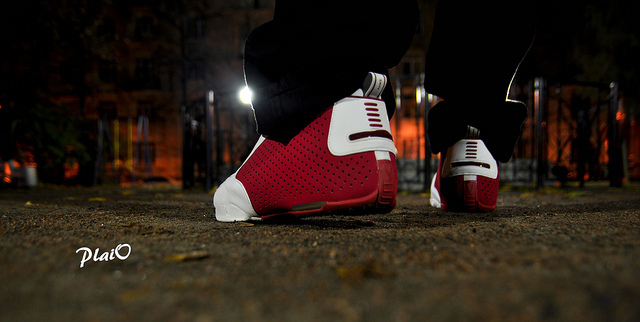 Another day, another impressive selection of sneakers featured in our latest WDYWT? Spotlight. 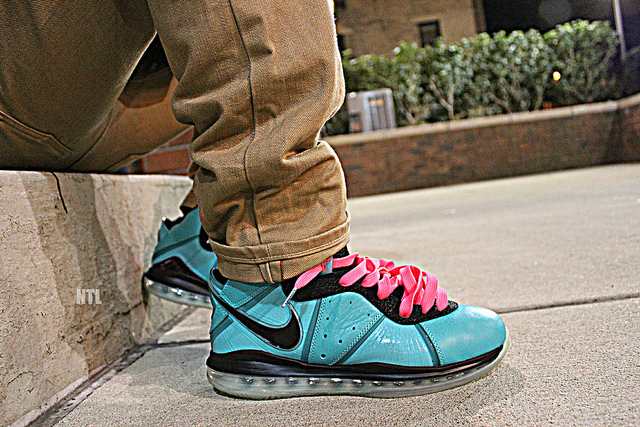 Another day, another impressive selection of sneakers featured in our latest WDYWT? Spotlight. Everything from the '03 classic Zoom Flight 2K3 to the Reebok Answer is featured today, along with two of the several LeBron models representing his new home in Miami. Saucony also makes a rare appearance in today's WDYWT? 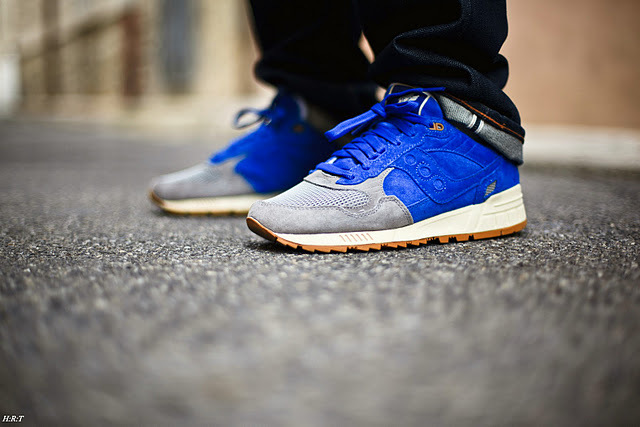 Spotlight, with one of our SC Forum members rocking the Bodega x Saucony Shadow 5000. Contnue below for a look at today's entire SC Spotlight // WDYWT? Russian Bear in the Nike Zoom Flight 2K3. LilPennyMagicFan in the Gloria James pink edition Air Zoom Generation. 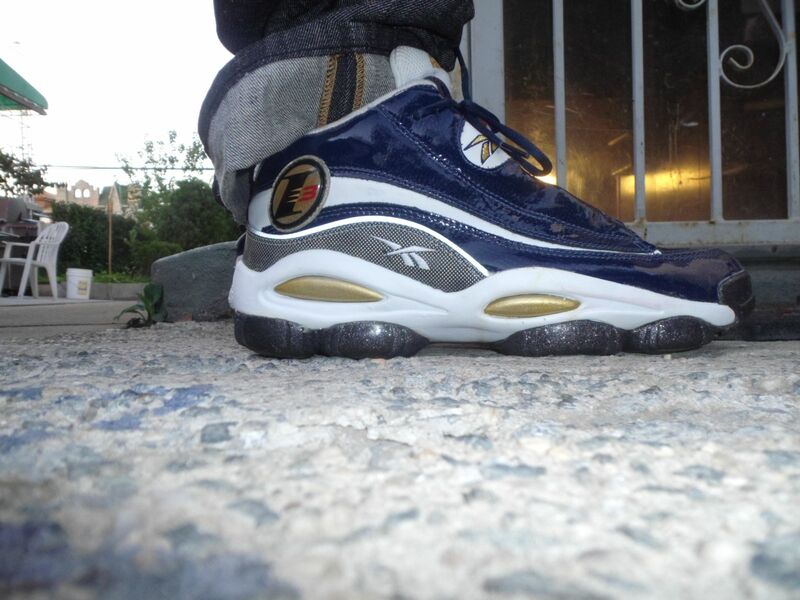 Bright312 in the Reebok Answer. 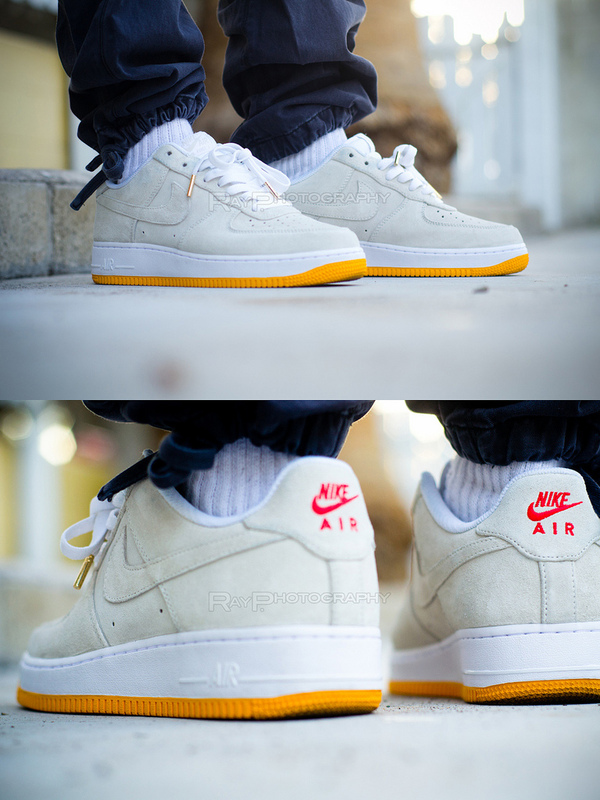 N1K3H34D in the Nike Air Force 1 Low iD. Haroun R. Tazieff in the Bodega x Saucony Shadow 5000. 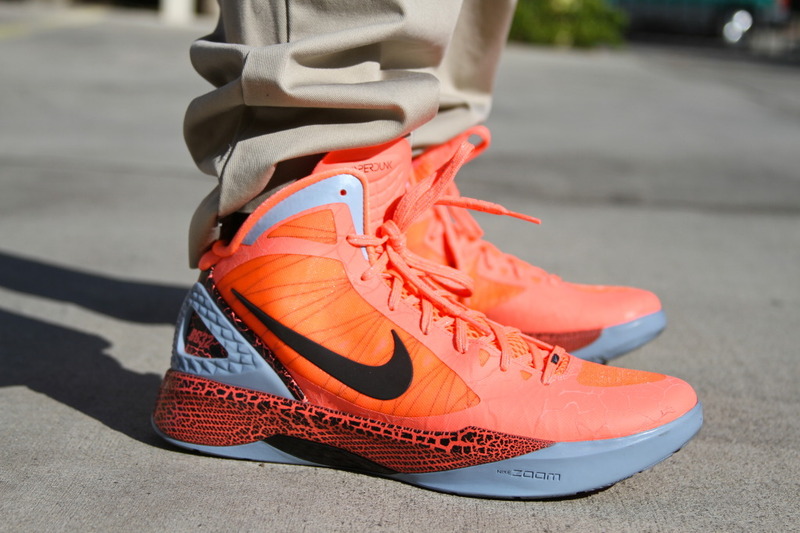 DaReal08 in the "10.0" Nike Zoom Hyperdunk 2011 BG. 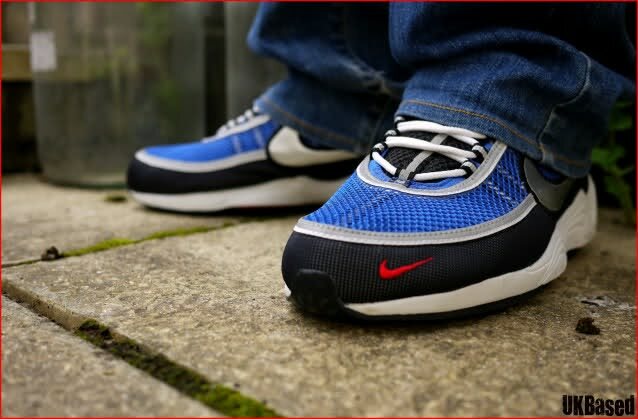 UKBased in the Nike Air Zoom Spiridon. Air_Fresh_23 in the Nike LeBron 8. 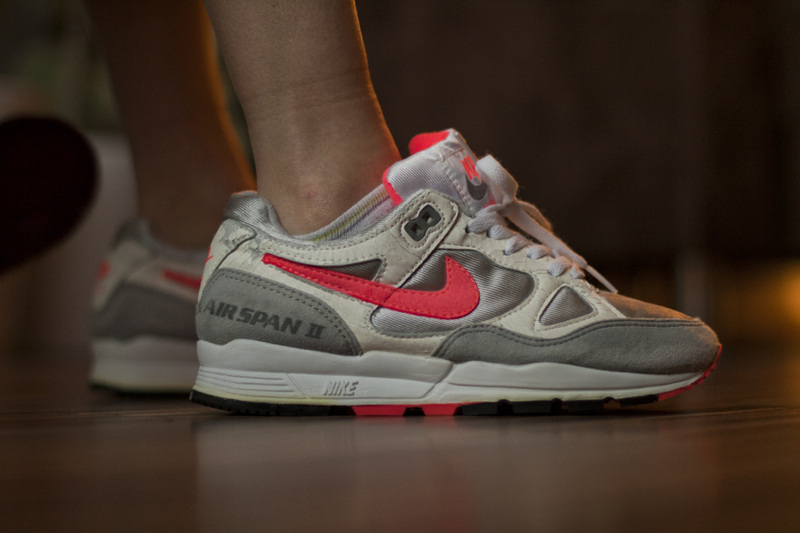 Mabus in the Nike Air Span II. 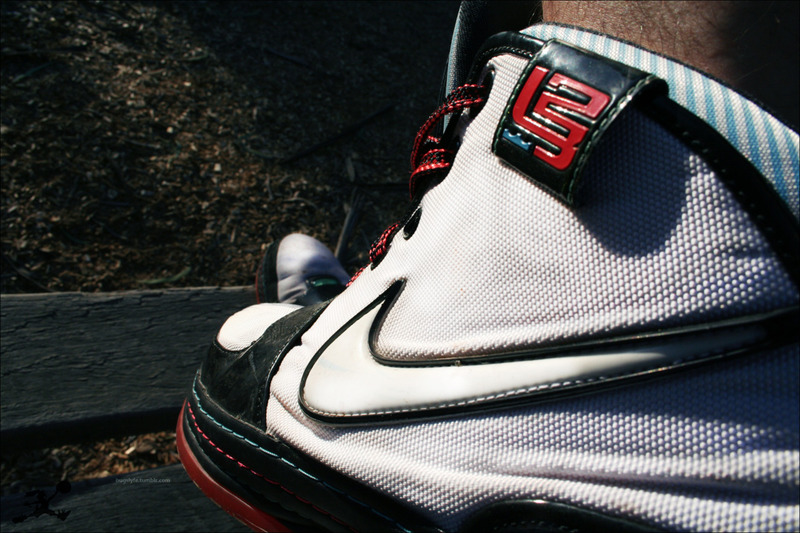 BugsBenny in the Tale of 3 Cities "Miami" Zoom LeBron VI.